The RedCloud team got together in 2014 with a vision to reinvent the way in which financial services and products are delivered. The company’s goal is to pioneer the way in which more than 100 million businesses around the world access any financial product easily and securely, to help them succeed in the fourth industrial revolution. Representing highly diverse backgrounds, the RedCloud team comes from 21 different countries, speaks at least 10 languages, and is present over 7 locations worldwide. Hans has co-founded RedCloud with the vision to pioneer the way in which banking services are accessed in emerging markets. His expertise in investment banking was earned through 22 years at Bear Stearns International as a Senior Managing Director, member of the Board and Executive committee. Hans is also an international investor and a board member in various industries. His financial market insight will help pioneer RedCloud’s future commercial strategies. Justin is a serial entrepreneur and investor in technology ventures across EMEA, USA, Africa and Asia. He has extensive experience in investing and building early stage businesses. He was previously the Chairman and co-founder of the Vecta Software Corporation, Chairman and co-founder of CCL, as well as SmartFundit.com, the world's first FinTech online leasing exchange that transacted $2 billion within its first 2 years. Justin is also a shareholder in two innovative Cambridge Technology companies: Cambridge Medical Robotics and Omnisense Ltd. He is twice a regional Ernst and Young Entrepreneur of the Year finalist, four times a Red Herring 100 winner, finalist in Codie award winner, and a Fast Track 100 finalist. 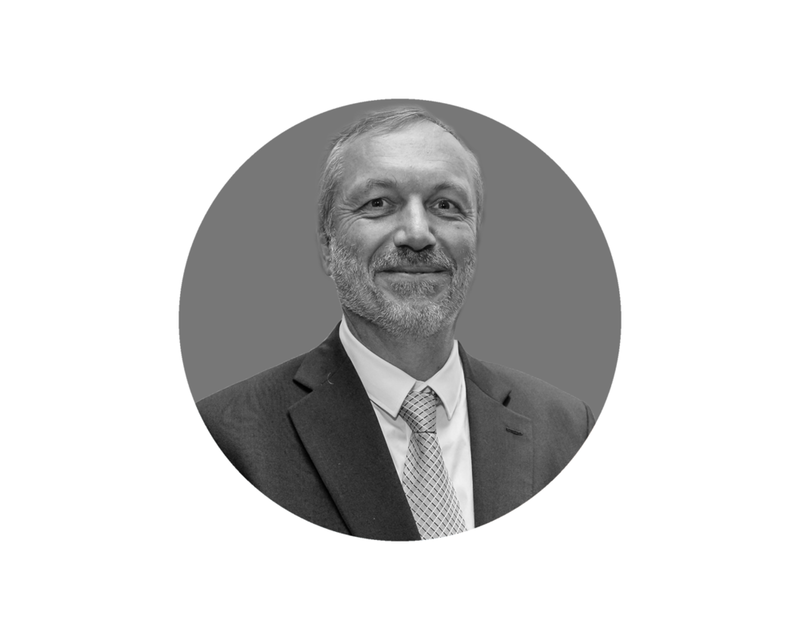 With over 30 years of experience in Investment Banking and Asset Management Nick brings a wide range of expertise to the Board of RedCloud. A former Managing Director at UBS in London, he was responsible for large trading operations in Derivatives, Fixed Income, Currency and Emerging Markets at UBS London, Dresdner Kleinwort Benson and WestLB. He is now Managing Partner, Board Member and investor of several independent companies in the industrial, real estate and service sector. With a 10 year background in software and telecommunication, Soumaya oversees the Product strategy for RedCloud, as well as heading the Design and [Business Development and Customer Engagement] teams. She has deep expertise in Product Management for highly evolved digital financial services. Previous to RedCloud, she worked on the development of Orange Money in Africa and supported multiple industries in their transformations towards new technologies: Transport, Banking and telecommunication. Serving as the CFO of RedCloud and its group companies, Neal has over twenty-five years of expertise in building out financial structures in high technology and software companies. His experience also counts Audit and M&A, including regulatory and corporate compliance and efficient tax structuring. Neal is a chartered accountant. David has twenty years’ experience transforming the technological efficiency of financial services organisations. He designed Santander’s business banking platform and managed the systems that expanded Santander Consumer Finance in the UK. As IT Director at Virgin Money, David then developed the company’s system strategy. He is now the designer to the innovative technology architecture behind RedCloud and responsible for delivering systems to enhance product and operational capability. With eighteen years in Recruitment and Human Resources internationally, Anthony has been leading the hiring, training and development of high performance teams. He previously designed full lifecycle recruitment strategies for clients including eBay, SAP and Accenture. He now heads RedCloud People Operations worldwide. Thanks to fifteen years in Marketing, Strategy and Technology at American Express, BBVA and his own co-founded Consulting firm, Lucas has strong expertise in business development, competitive strategy and revenue management, among others. In the Banking & Financial Services industries, he implemented technology projects and new payments methods. Lucas is now heading the development of RedCloud in Latin America. With twelve years in Product Development, Marketing and Corporate Strategy, Christopher has worked on financial products that have impacted over 300,00 people. Christopher cofounded a company focused on providing financial services for SMEs and MSMEs and worked for Nigeria’s largest lending company where he drove revenues in billions. He is now heading the development of RedCloud in West Africa.